Helping small businesses thrive with effectively crafted web design & marketing strategies. 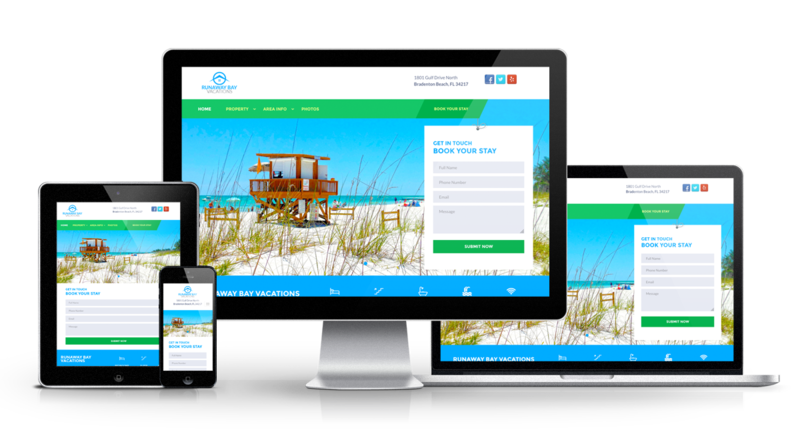 I create websites that look great on desktops, laptops, tablets, and mobile devices. Now you can easily connect to your audience everywhere. 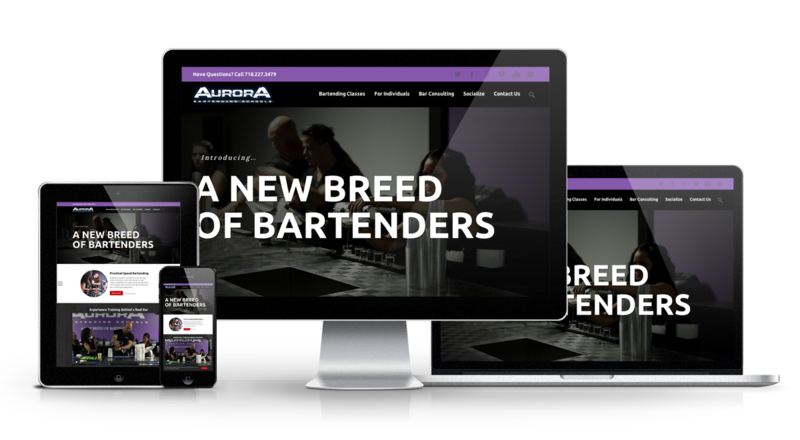 I can create a functional and easy-to-manage website to showcase your business, enhance your marketing efforts, and help you stand out in an overly-crowded marketplace. I can offer a variety of SEO and SEM services, including optimizing existing websites, phone consultations, and managing Google Adwords accounts. If your website needs a specialized function or integrated feature, it’s likely that it’s already available as a road-tested plug-in. This can help eliminate or reduce additional development time. But, if your website has truly special needs, we can further customize these plug-ins, and even program additional features and custom functions when they are needed. Looking to have your website managed after it launch? I can provide updates, upgrades and security measures to ensure your site is in good health and converts. Hi. 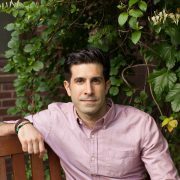 I’m Vincent and i’m a Brooklyn-based Web Designer, Web Marketer, SEO Specialist and WordPress Guru. 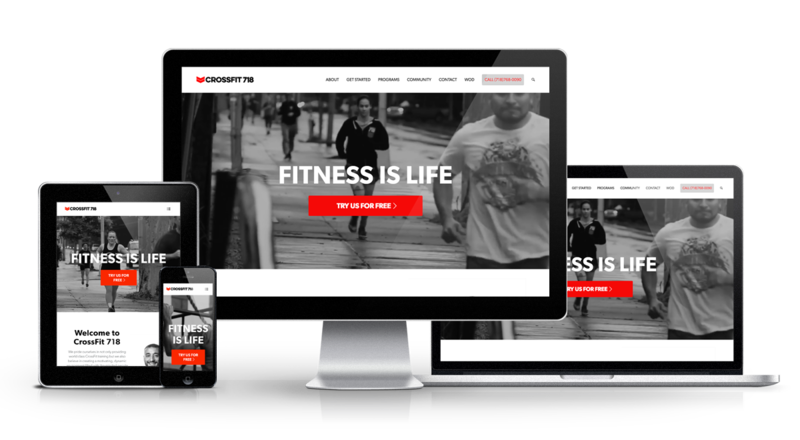 I design and build responsive websites with a focus on good design, web standards, user-experience and search engine optimization.